Consumers love using credit cards. The global rise of purchases made by credit cards over the past five years continues to increase at a double digit rate. The amount of money made by banks and credit card issuers is well into the billions of dollars, and the winners of this market are savvy consumers. These consumers have figured out that cash back credit cards can offer you a cash payment of 1-2% or more on all of your purchases. These cash back rebates can quickly turn into hundreds or thousands of dollars each year. 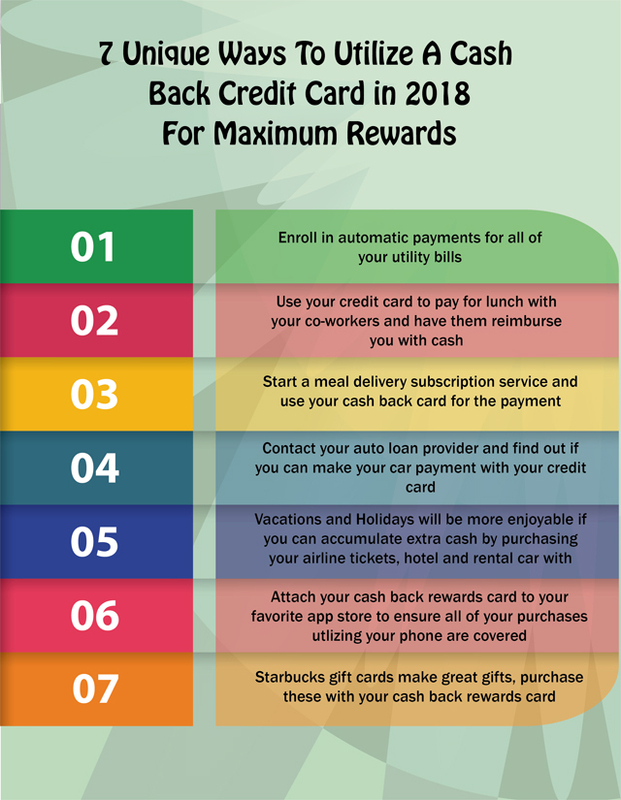 This simple guide will help guide consumers who want to maximize the amount of cash they can earn from a cash back rewards credit card in 2018 and beyond.